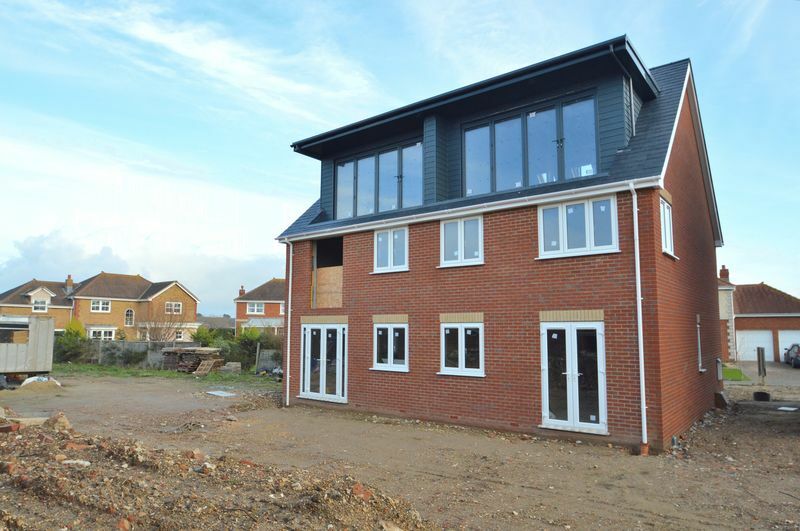 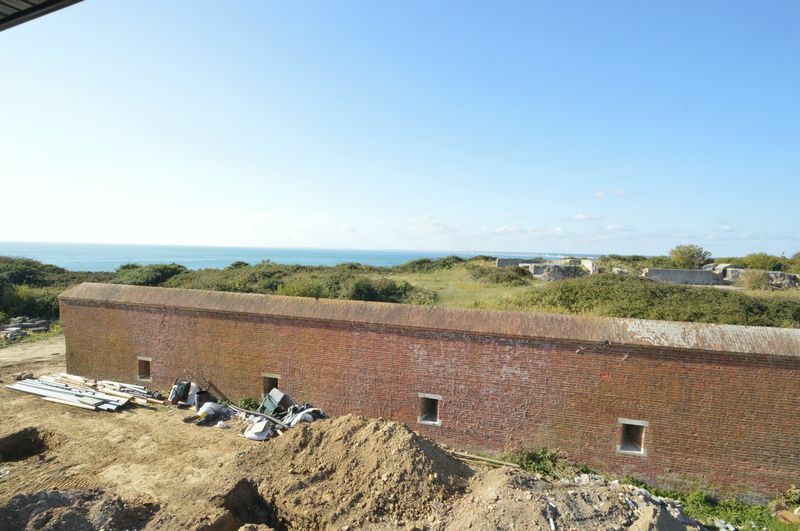 BRAND NEW PROPERTY with outstanding coastal views! 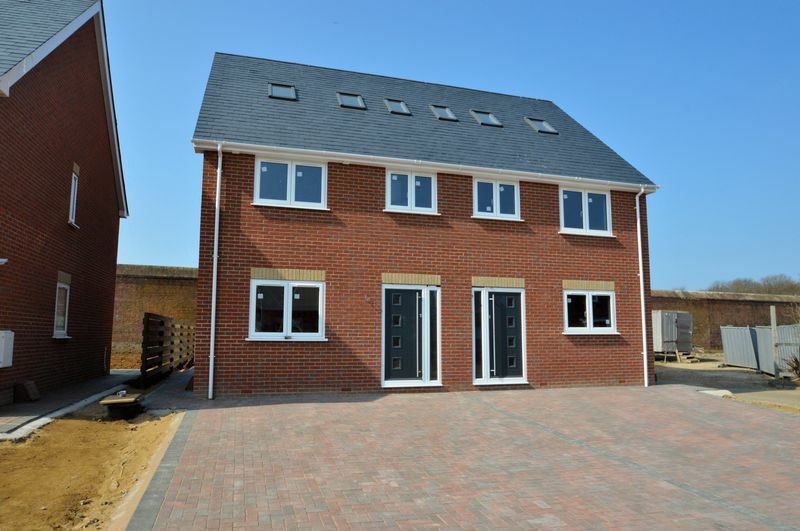 This 4 bedroom property is soon to be completed and would be the perfect family home or potential holiday base. 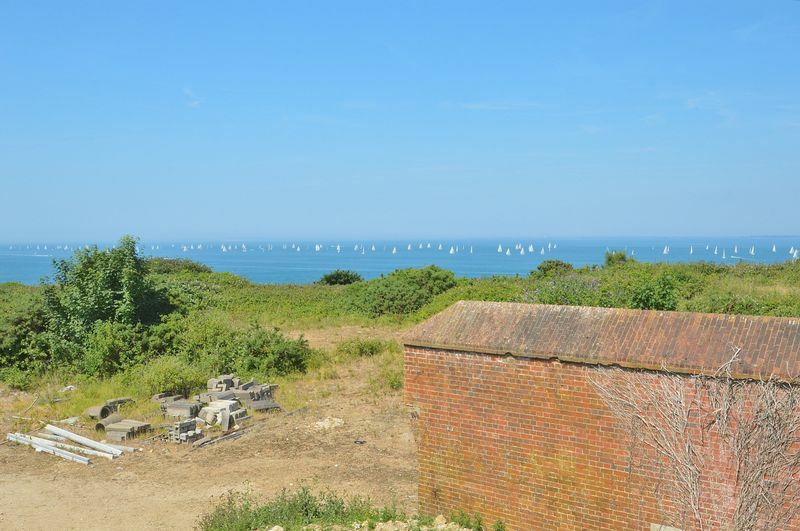 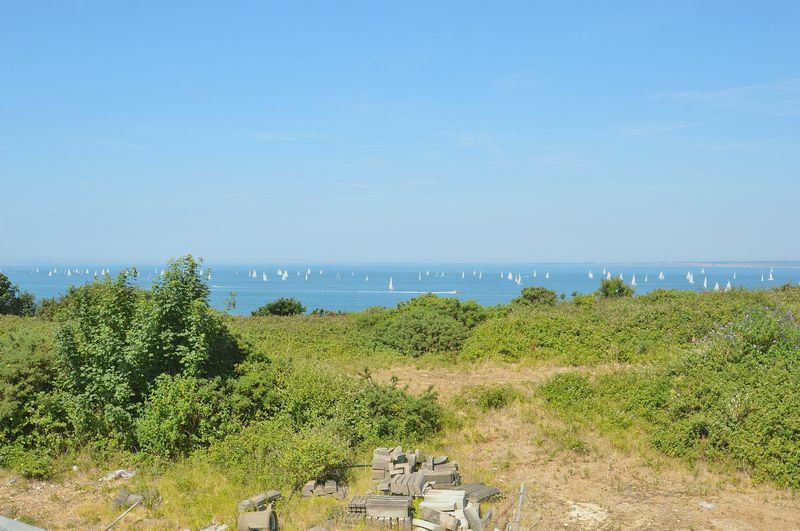 Positioned in a quite location surrounded by beautiful walks the property is ideally situated only 0.8 miles from the amenities of Freshwater town centre and roughly under half a mile either way to the stunning beaches of Colwell & Totland Bay. 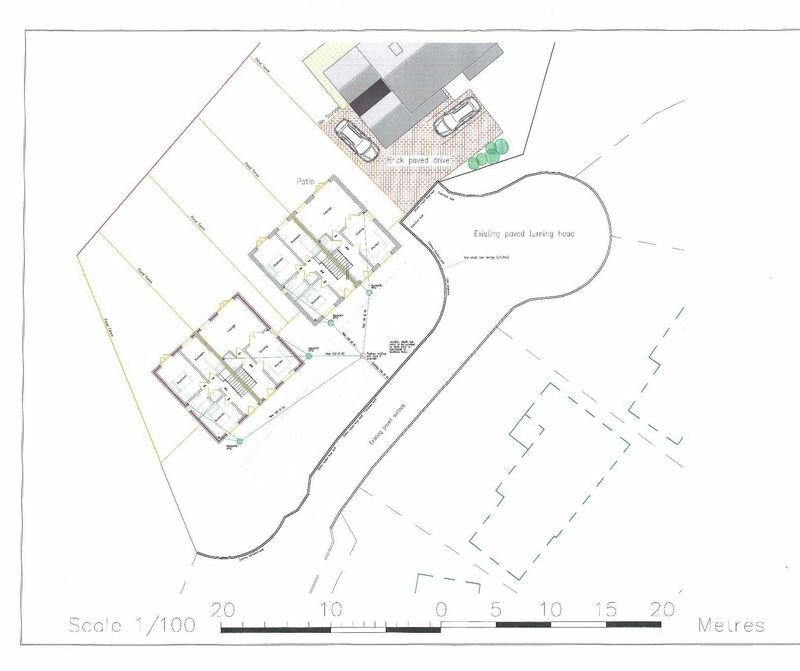 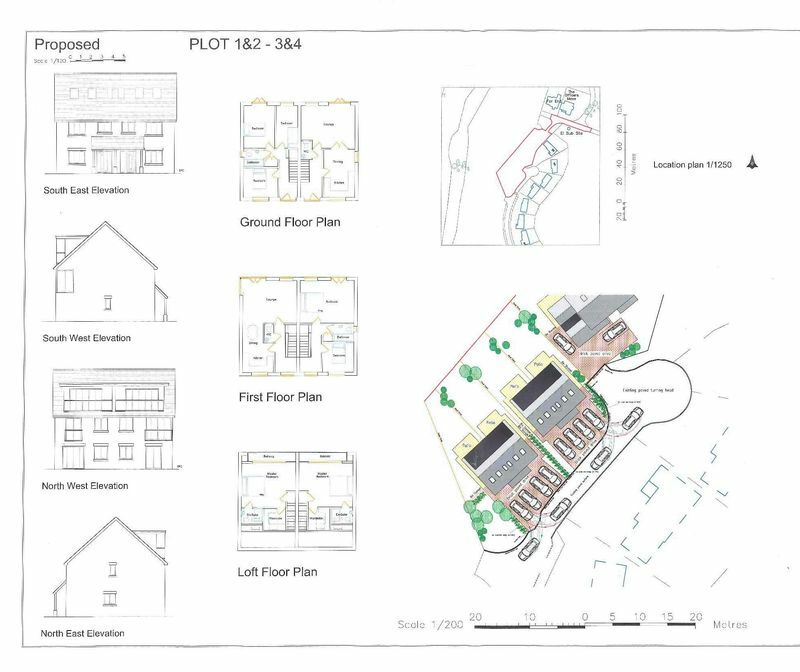 The property will benefit from having a garden and parking for two cars with mains gas, electric and drainage. 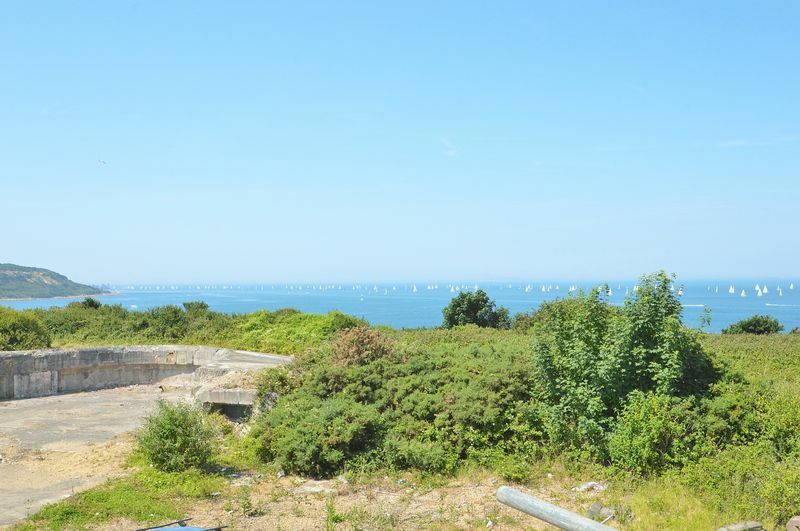 The property specifications are still to be confirmed. 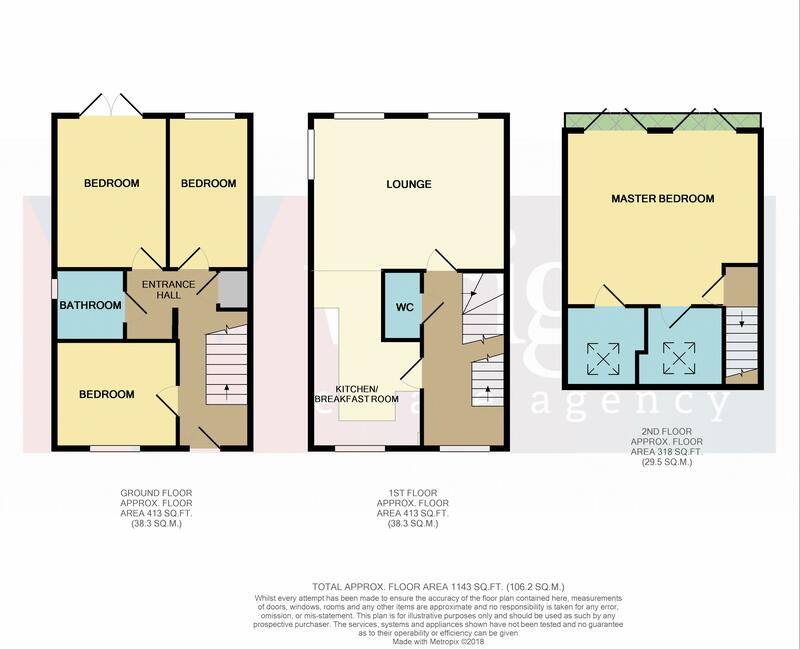 Contact Wrights on 01983 754455 to discuss.